Former convenience store was located on plot. Torn down recently with Hwy 17 expansion beginning. 575 ft frontage on future 4-lane parkway (Hwy 17). Commercial development potential. Great corner location. New growth rapidly heading in this direction. No covenants or restrictions. 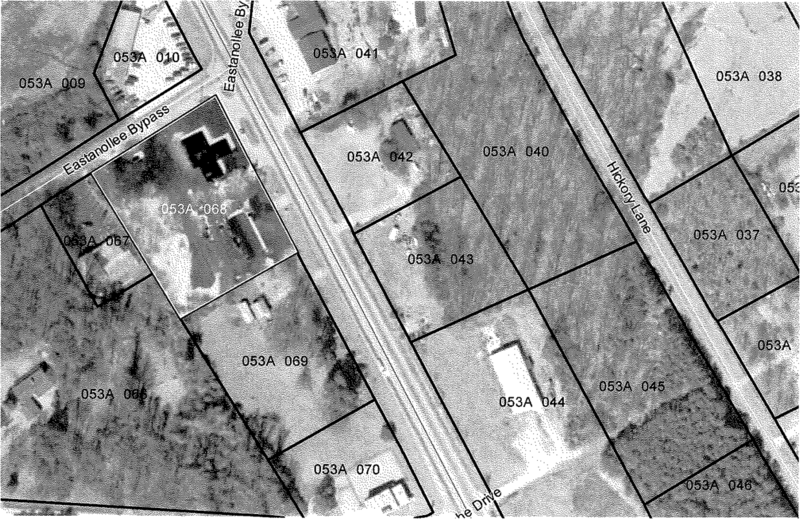 Property is zoned commercial. High traffic count. Level lot.